Every veteran teacher understands that the first few minutes of a class set the tone for the rest of the period. This is why most schools insist on some form of the warm-up (also called bellringer or do-now) for students to complete at the beginning of the period. New teachers may have experienced this during student teaching, but do not understand all the reasons why it becomes an important part of the classroom routine. Why is a Warm-Up So Important? It sets the tone for the class. Utilizing the first five minutes says to the class “We have work to do. Our time is important”. It creates an automatic routine for students. Students who are struggling need routines to lower their stress levels. It gives students some continuity and automaticity: This is especially important for student who may not have stable home lives. They need less stress and more automatic responses. It is a form of security. It gives the teacher time to take attendance or deal with beginning of the class questions. I have a lot of interuptions and it gives me a little time to resolve a problem, have a little conversation with a student,or pass out notes to student who has been absent. Students have a bridge from the lesson yesterday to today. Teachers can also see who remembers the important concepts from the day before. Absent students who missed the lesson yesterday can review the content. They have time to get a little help from other students or the teacher. A warm-up can preview the lesson for the current day. Sometimes the current lesson is a continuation of the previous day. The teacher can informally assess student understanding. I will know what I need to review and how many students just did not remember. It keeps me from moving on and leaving students behind. Warm-ups provide a transition from students changing class to get ready to learn. At my school students have 7 minutes to get from one class to another. They are energetic and need some transition to settle down and refocus. The way teachers have students complete a warm-up and check it vary with the teacher. I have worked as a mentor teacher for the last 10 years. During that time I have seen variations and each year I probably change my routine slightly as well (I actually dislike most routines, but recognize their importance in the classroom). 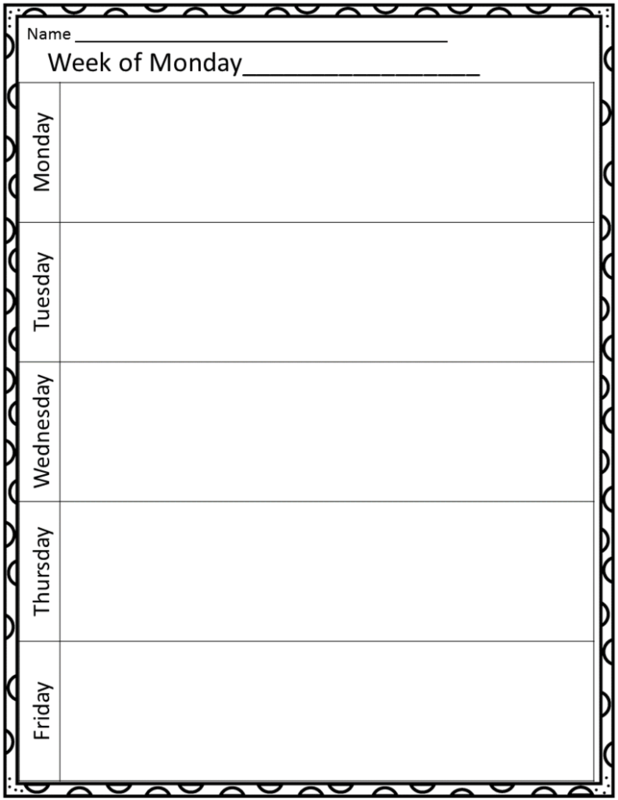 Some teachers have students write the daily activity in their notebook and check the notebook weekly. Others have individual half-sheets of paper printed with the problem and pass out/collect and grade daily. And there is also a variety of ways that teachers give feedback. Some just post the answers when the time is up so students can check their own work. Others assign a grade and write it in the notebook or return those half sheets with comments. Other teachers review the warm up with students and some have students share their answers with the class. All of these are good methods. I currently use a form for the week, but check the problems daily. Last year I used the same form but printed it double-sided so students would use the same form for two weeks. Students were disorganized and many lost the form before the two weeks was up. I have also tried collecting the form daily and holding it for students, but this creates a paper nightmare for me (I do not need any more paper). Grading is not an issue, it takes about 2 minutes. I ask the students to pass the papers forward, I check them quickly and mark them with a happy or sad face and pass back. At the end of the week I collect them. Sometimes I put them in the gradebook, sometimes I do not. Either way, the results of these warm-ups give me valuable information about my students and have actually demonstrated several things to students. One of my students (a junior repeating Algebra) remarked “This class is so easy. If I just do the warm-up every day, I can do better on the quizzes and tests”. Yes, that is the goal. I can see that students who are not doing well are the same students who consistently will not complete a warm-up. Doing this daily practice or review does translate to performing better on assessments which in turn motivates students to keep working. Earlier this semester there was a concern from administration that students who had missed the warm-up did not have a way to “makeup” the credit. Now that we are at the end of the semester I can verify that this has not been an issue. Students who are chronically absent will have lower grades, but not because they missed the warm-up. Our daily work only counts for only 20% of student grades. The rest is assessment and final exam. In my quest to save time and work I have even purchased several sets of warm-ups from different places. However, even though the resources were good, they did not cover the material in the same order. Some had no space for the students to write, some used a lot of word problems (I have a lot of students who are struggling with English) and some just required a lot of extra work from me to use. I finally used resources from our book, copying problems to a power point slide to project. Sometimes I use practice problems from the day before that they students have already seen (they do not remember). Sometimes it is a question and I ask students to respond. After Thanksgiving I asked students what they had for Thanksgiving dinner. It helped me understand my students a little better. Next semester I will be varying the routine slightly. This semester I either wrote the problems or projected them for students to complete. Even I got bored as the semester progresses. 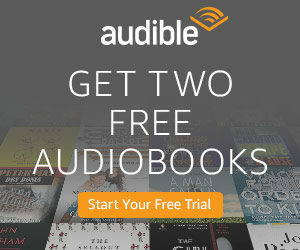 Beginning in January I am going to use a mix of methods. 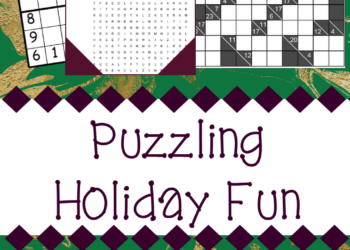 I will still use the form, but will also be using some QR codes so students can check their own answers. 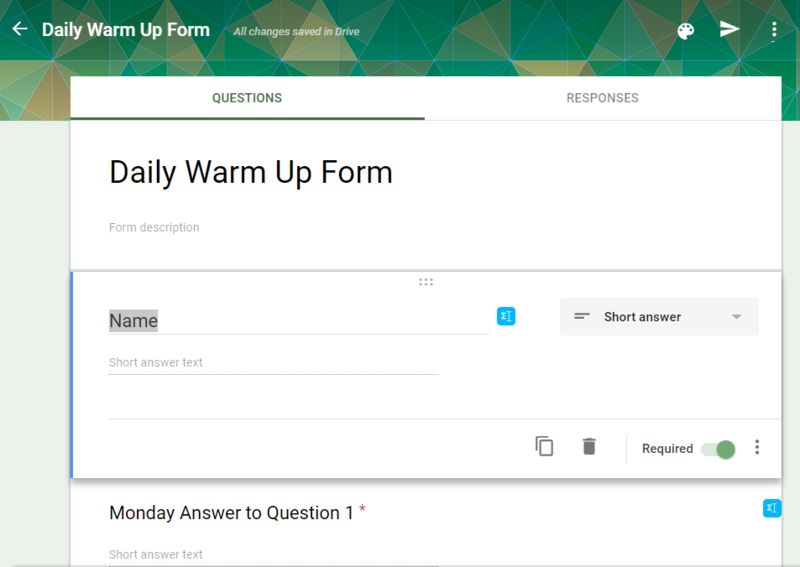 Using a warm up in google forms is also an idea and this will give students feedback as well. When I have traveled to different conferences I love talking to teachers about their routines in the classroom. What works, what does not. If you have a routine–either for a warm-up or something else, drop me a comment below or send me an email at bluemountainmath@gmail.com. I would love to hear about different activities to implement.